Beautiful home with custom-private-solar-heated-pool! Professionally landscaped backyard and an oasis setting where you can enjoy entertaining all year! 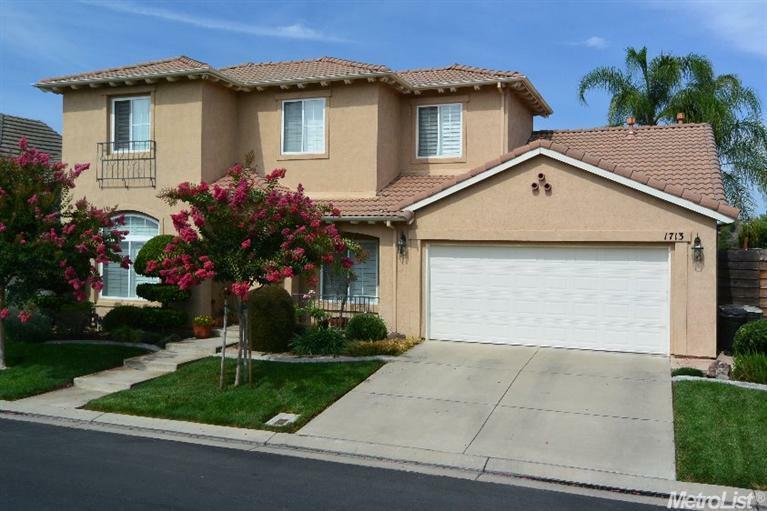 You'll appreciate the best of living in this Adrianna Gated Community which is located within highly rated school districts. Excellently maintained with only two owners. Custom features throughout the home and the Master Suite is downstairs. Loft could become 4th bedroom. Large island in spacious kitchen open to FR with fireplace. Easy to view!